Still waiting for snow? 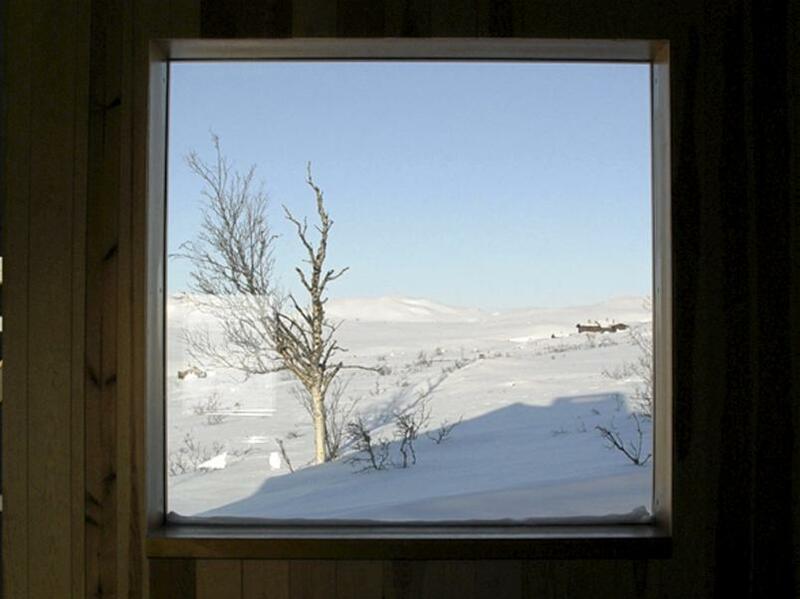 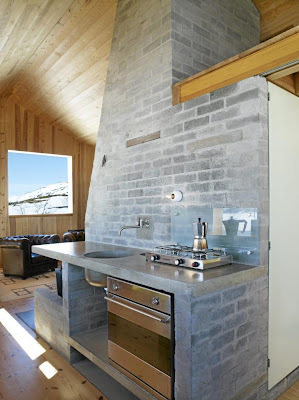 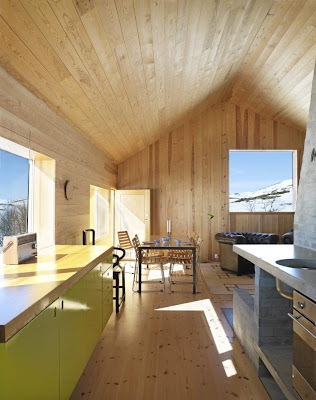 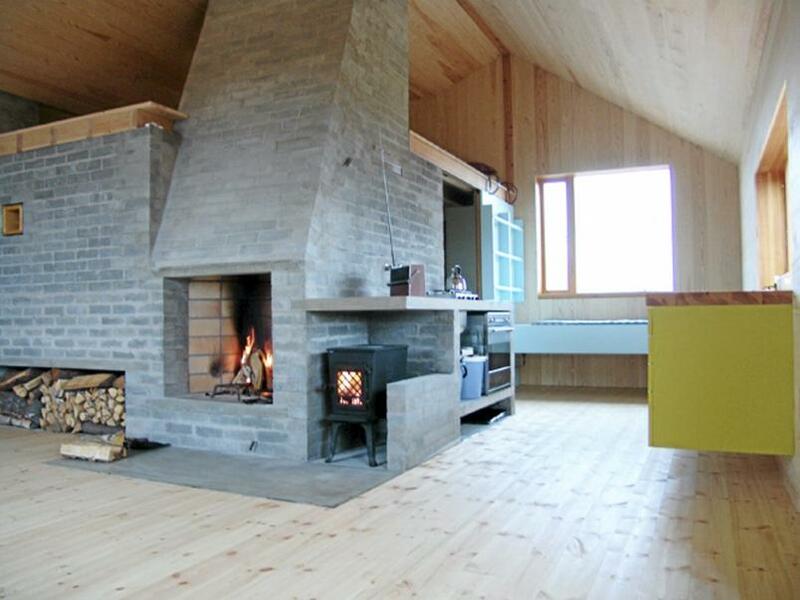 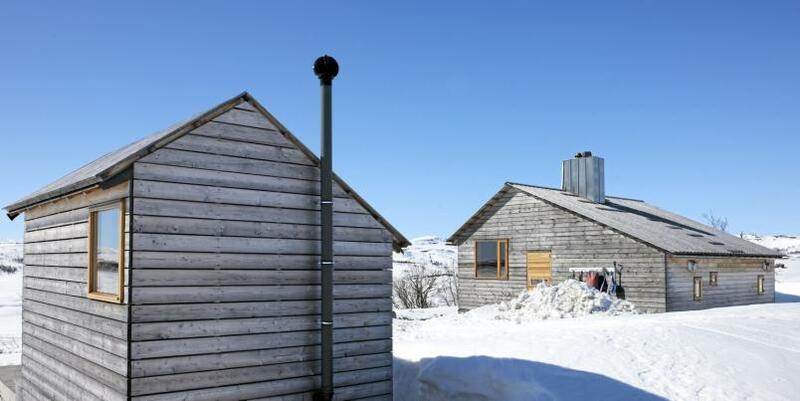 Have a look at this while you wait: this Norwegian cabin is by architect Lie Øyen and located at Ålfjellet. 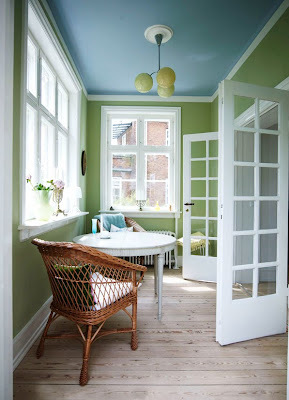 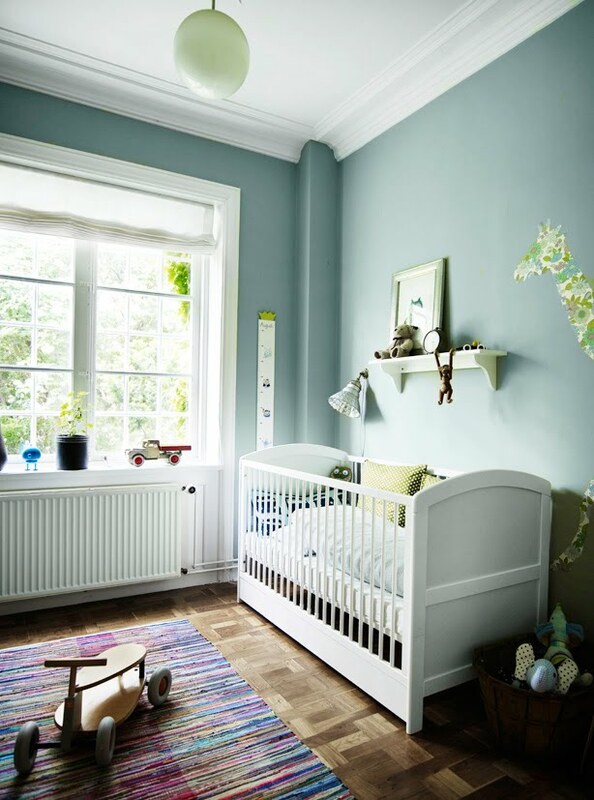 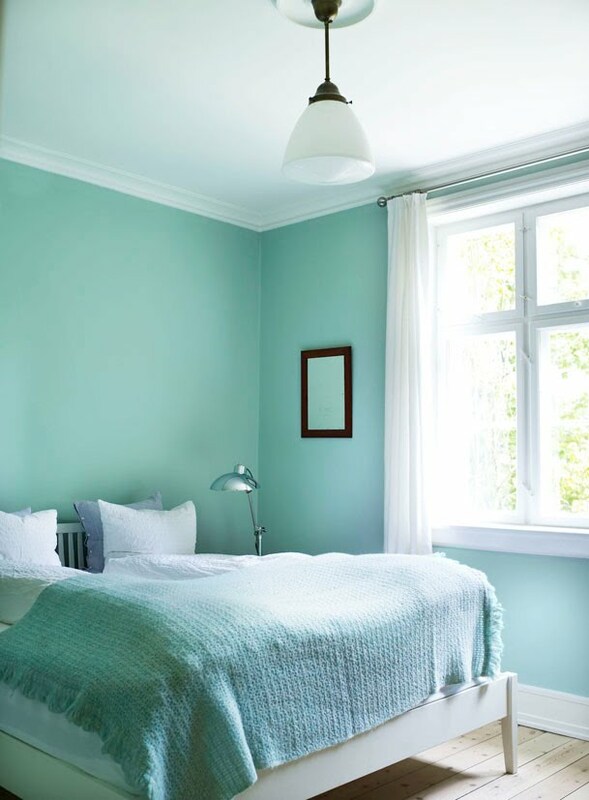 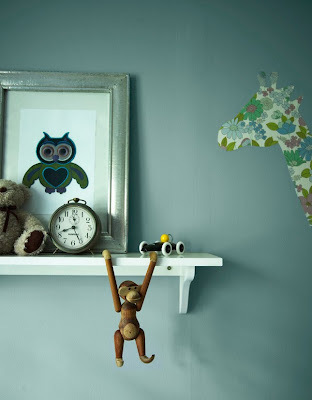 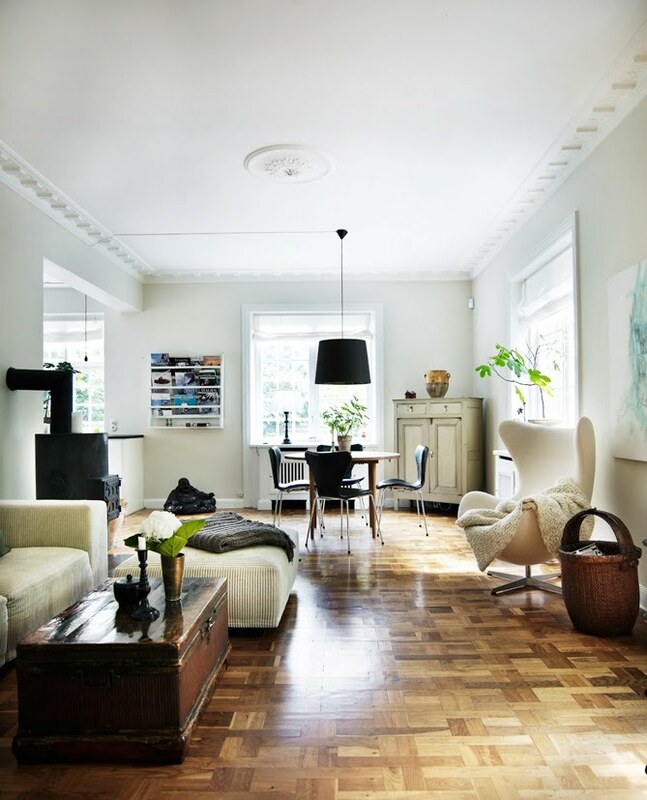 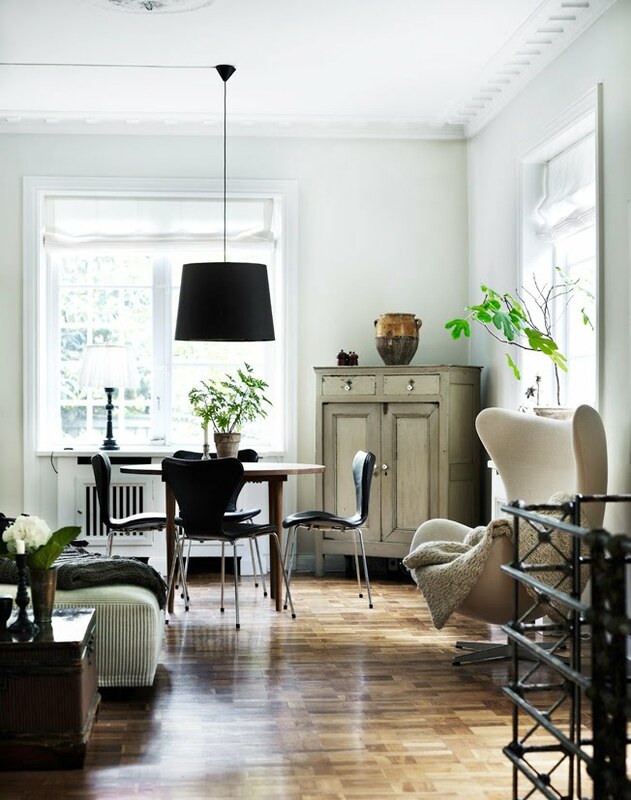 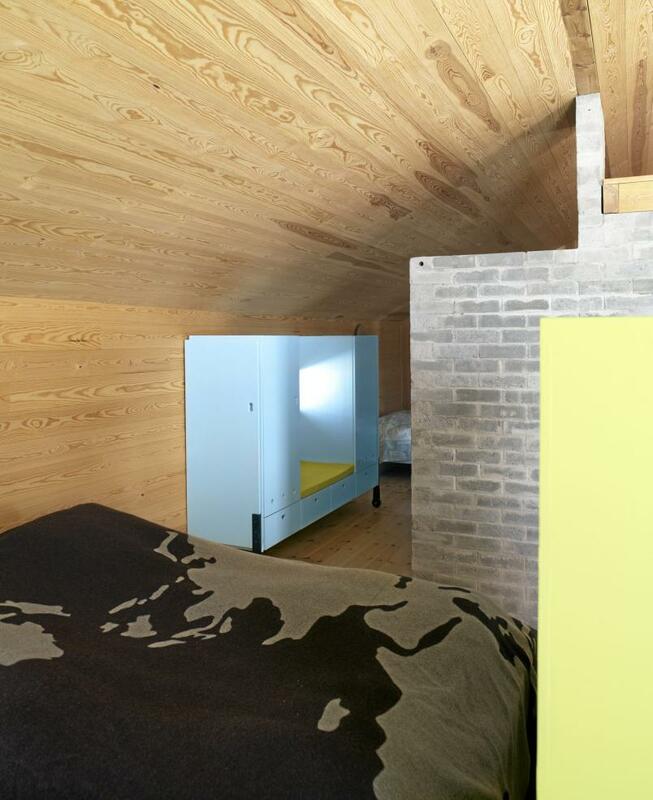 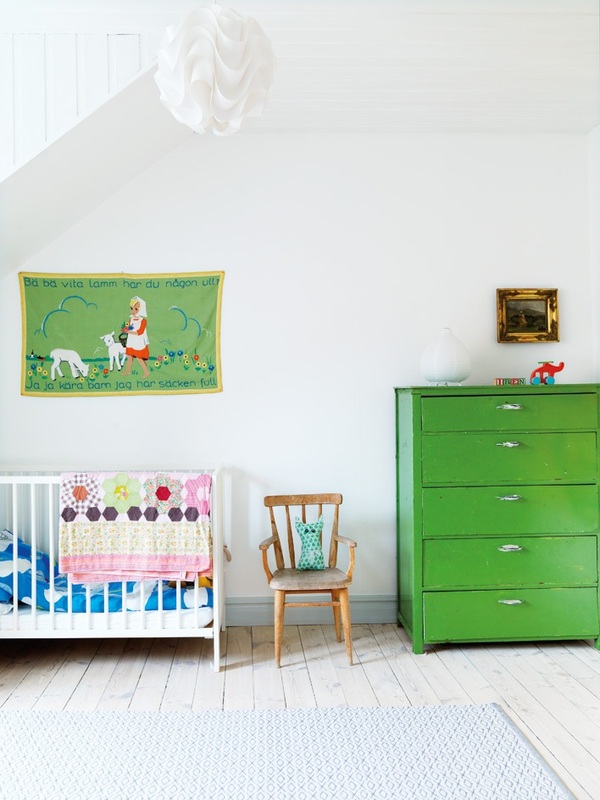 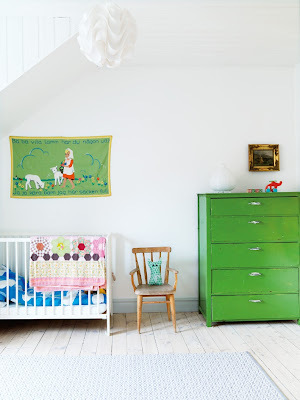 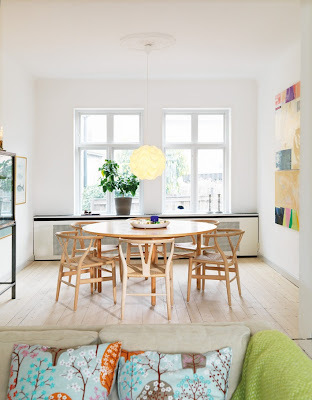 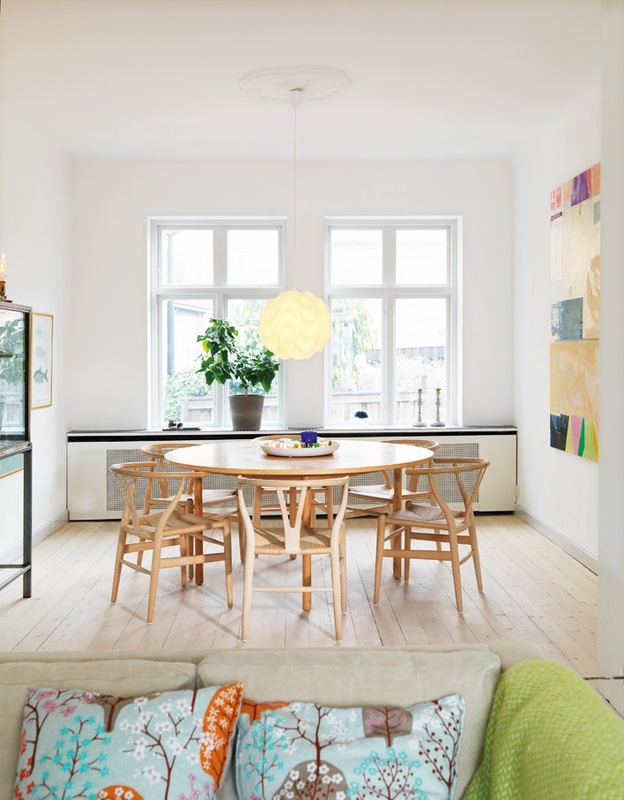 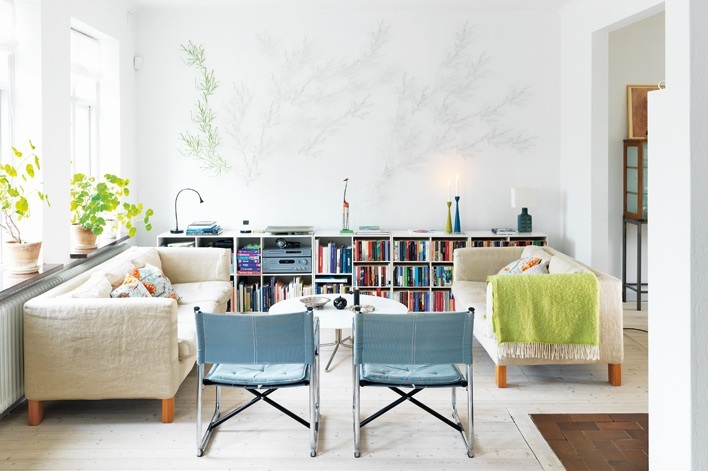 Love the nursery in this Danish apartement! 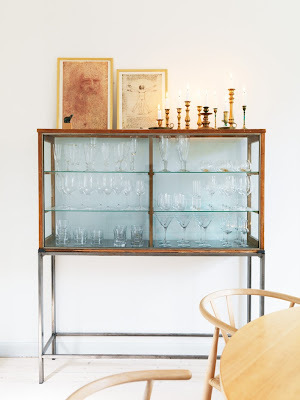 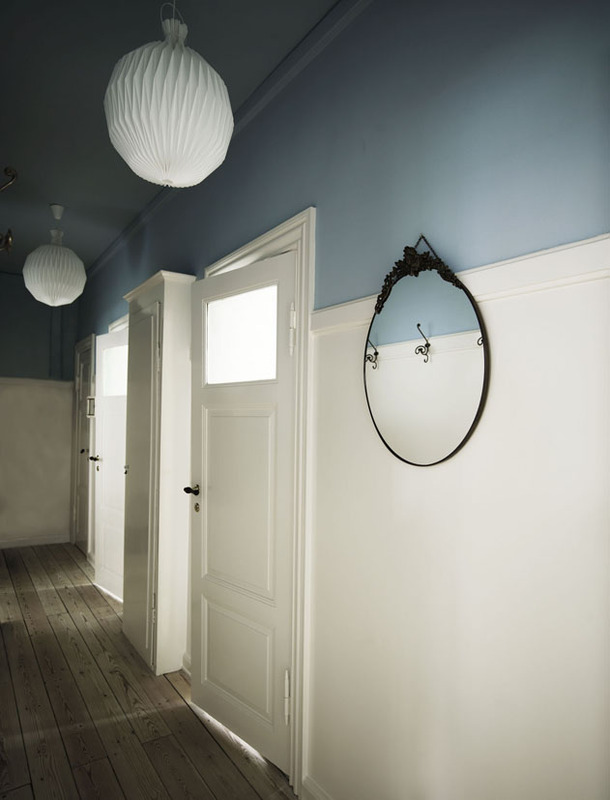 "When Mette and Mikkel Adsbøls housing hunt began in 2007, they wanted specifically to find a home with a soul. 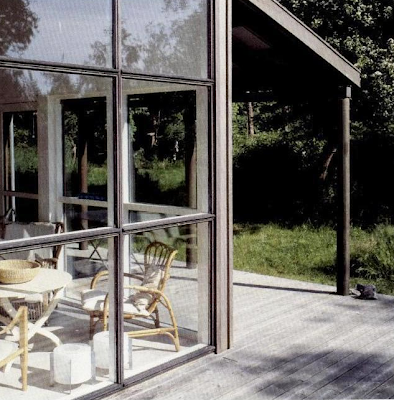 But they also wanted to stay in green surroundings within cycling distance of central Copenhagen. 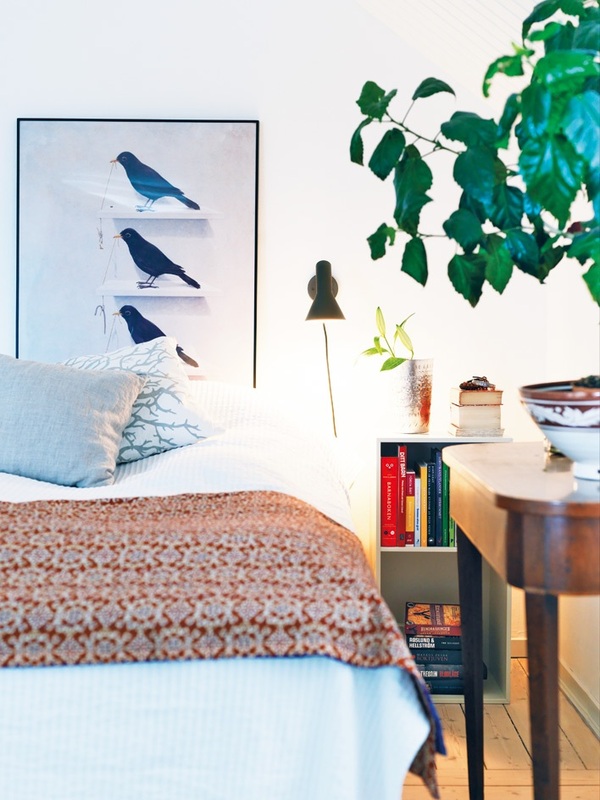 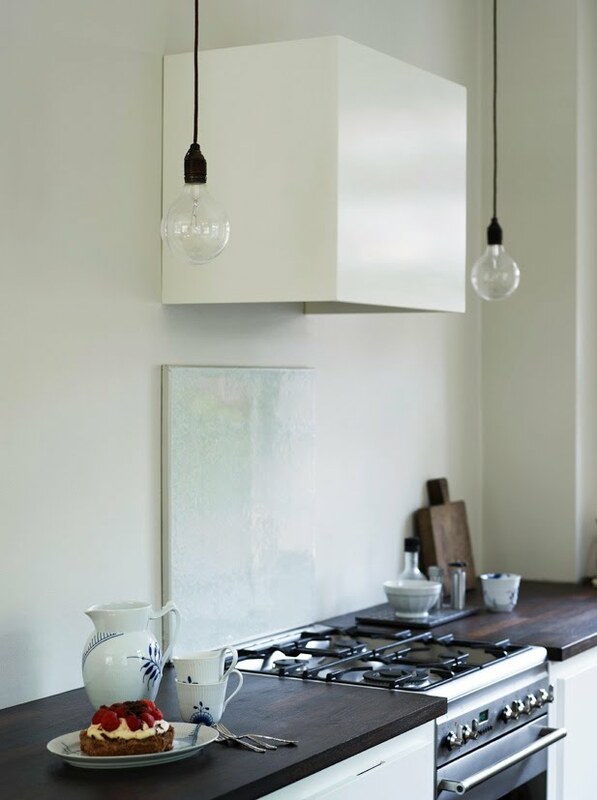 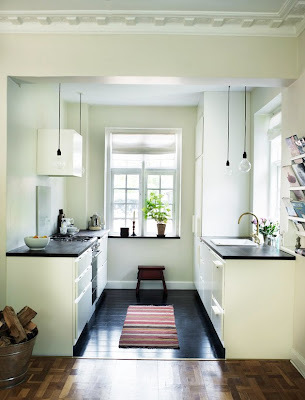 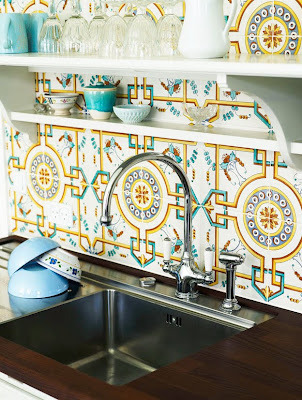 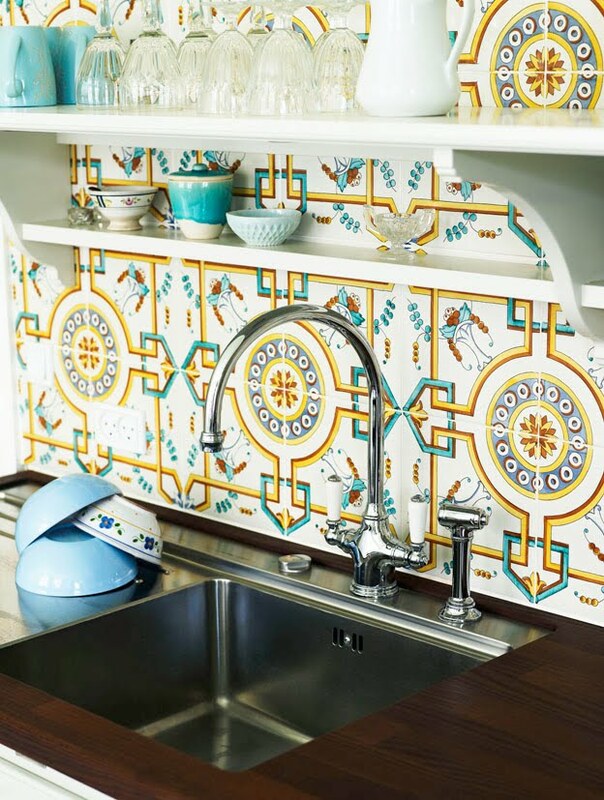 A major renovation job did not deter the young couple." 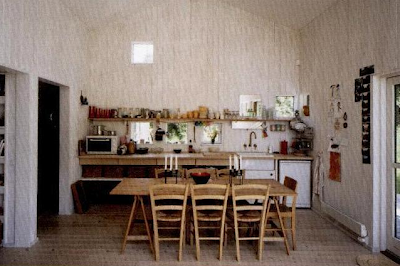 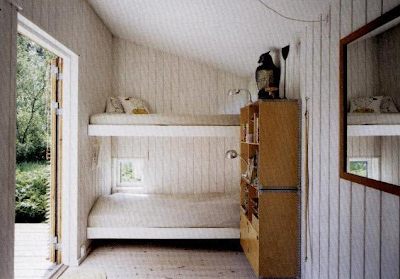 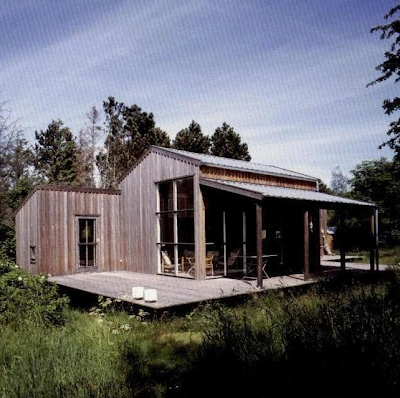 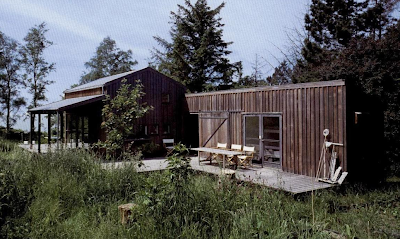 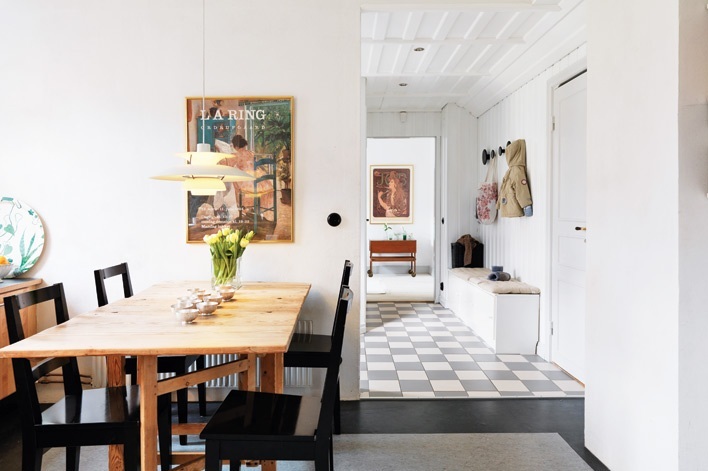 I absolutely love this Danish cabin in Orderup Næs, designed by architects Hanne Dalsgaard and Henrik Jeppesen, featured in the book Arkitekternes Sommerhuse. 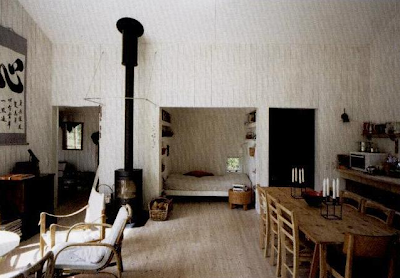 It has been a huge inspiration to us when we designed the layout of our cabin, escpecially the use of windows and the daybed! Love, love, love it! 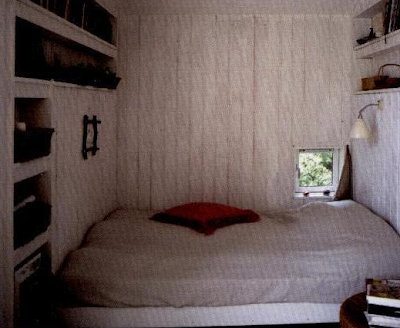 A lot has happened in our cabin since my last picture post, but I haven´t showed you yet. 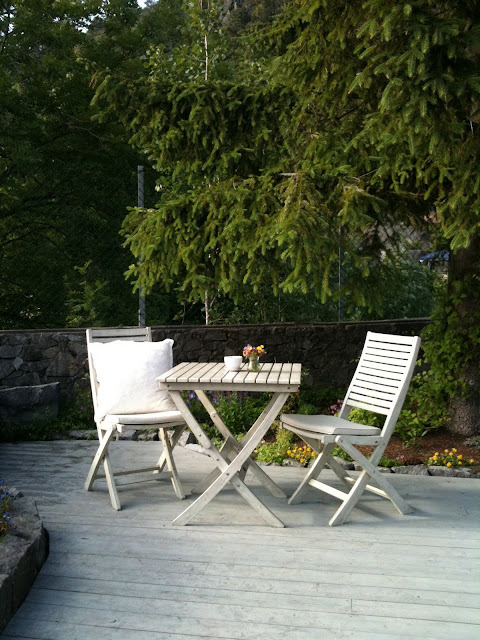 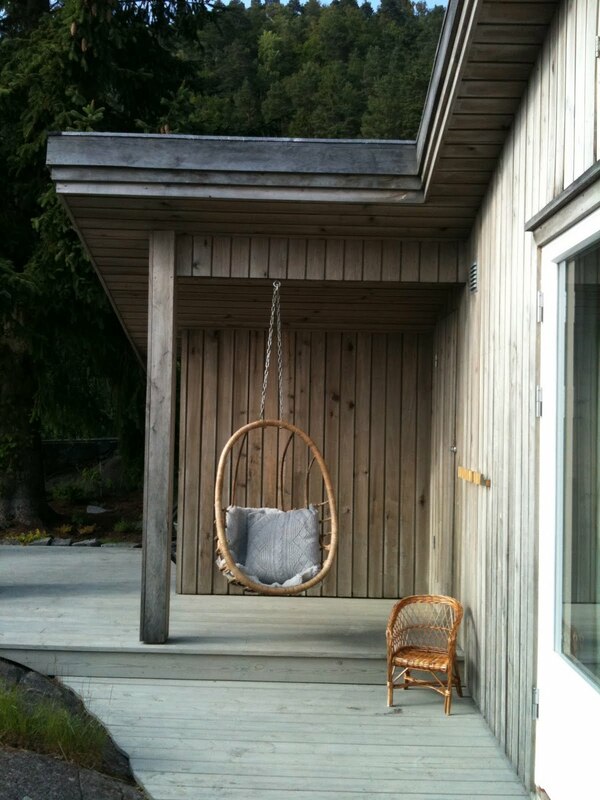 Here a few photos to prove that the cabin finally has turned grey - and some pictures of my new egg-shaped chair. 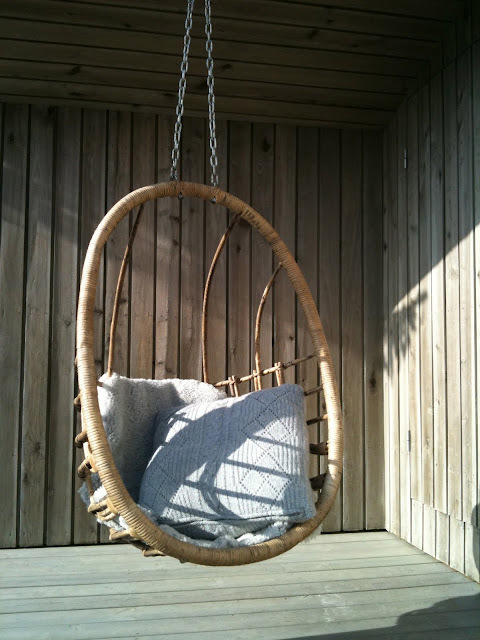 I looks great, but isn´t too good to relax in - at least my daughter uses it as a swing... More cabin pictures to come. Oh, and let me know if you have, or you know of, any great blogs or sites I should check out for inspiration. 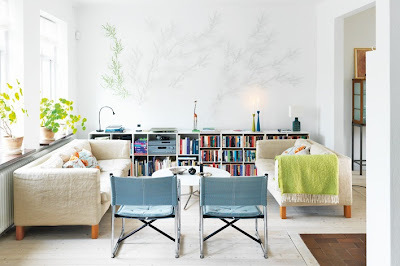 Please leave a comment if you do!